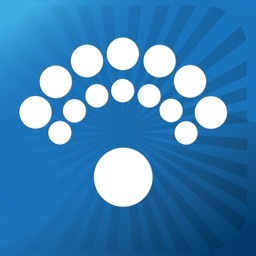 Extron Control is an easy-to-use AV control system app that gives users complete access to Extron control systems directly from an iOS device. 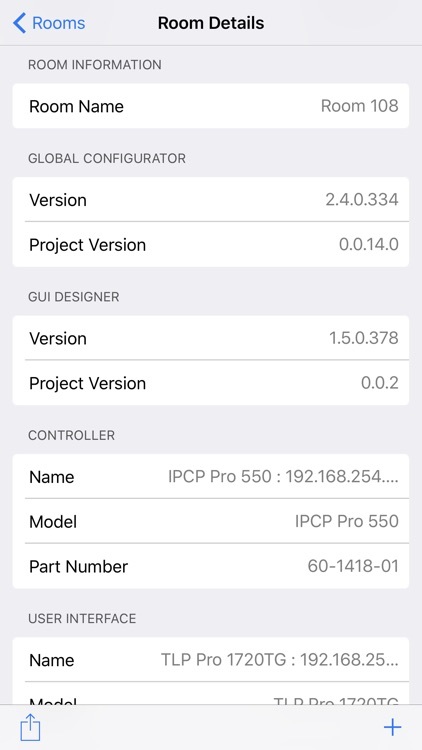 After a quick initial setup, the iOS device connects to the desired room, allowing for a seamless, highly-responsive control experience. 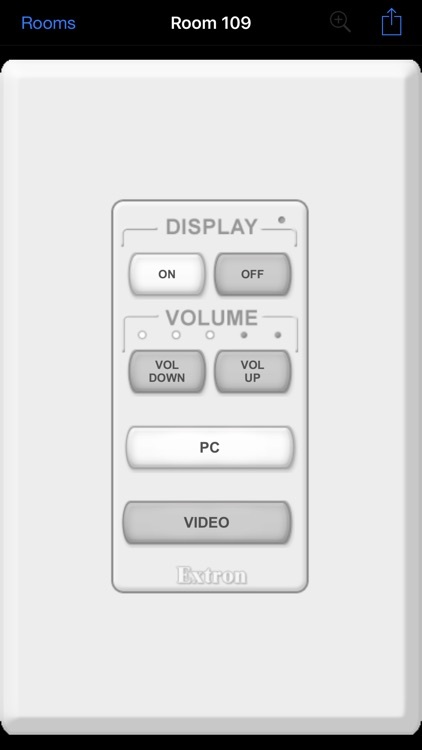 The app automatically loads the user interfaces present on any Extron control product without a lengthy setup and customization process. 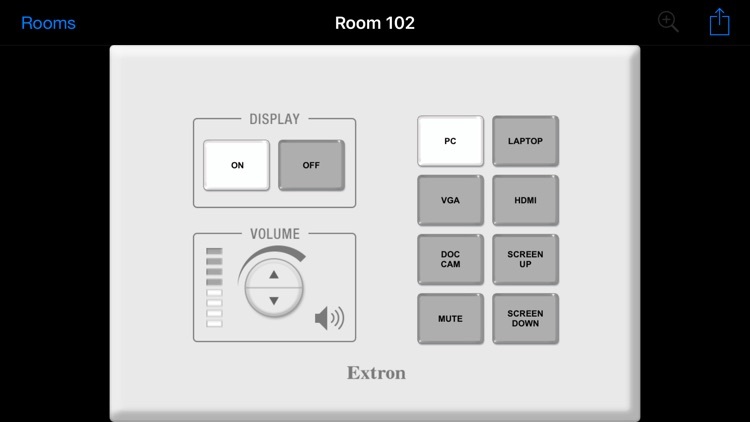 The familiar interfaces emulate the TouchLink touchpanels, MediaLink controllers, or eBUS devices in your room, and all button presses are kept in sync between the app and your Extron control devices. 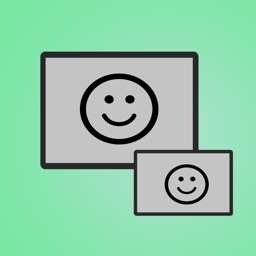 Other powerful features include the ability to quickly add rooms and switch between rooms, and auto-reconnect which recalls the previous session even after the app is closed. 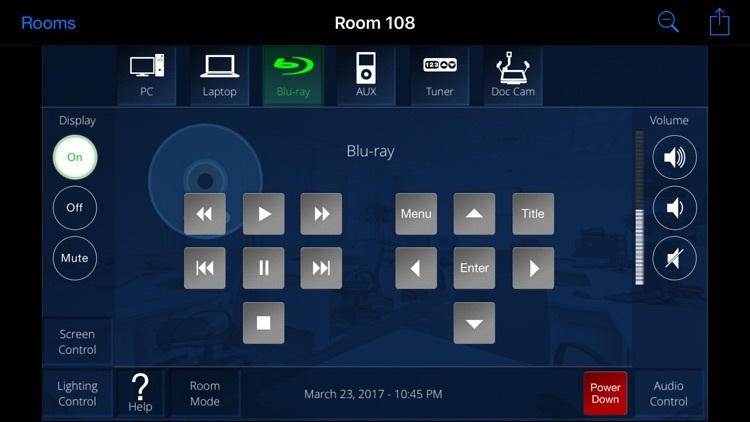 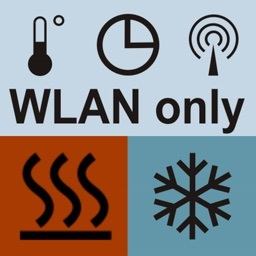 Technicians will appreciate this new app as it supplements the control of any room and provides easy access for troubleshooting. 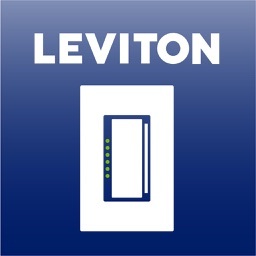 Extron Control is compatible with projects created in Extron Global Configurator 3.5, Global Configurator Plus and Professional or Global Scripter. 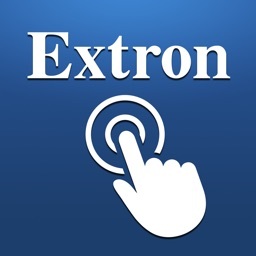 Since MediaLink for iPad is retired, Extron is offering education institutions special pricing on the Control App through the Apple Volume Pricing Program.